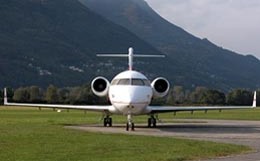 A development of and improvement over the Challenger 601, the Bombardier Challenger 601-3A is newly equipped with an EFIS, electronic flight information system, and upgraded engines. 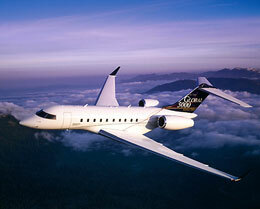 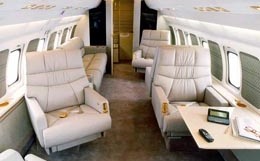 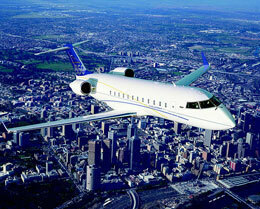 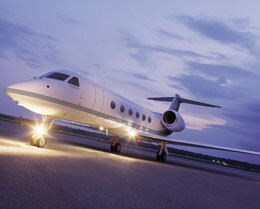 In addition to its impressive range, the 601-3A maintains the same spacious cabin as introduced in the Challenger 601. 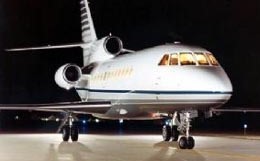 For more information about chartering, leasing or buying a Challenger 601-3A please contact us by calling +44-20-3874-8091 or send us an email here.